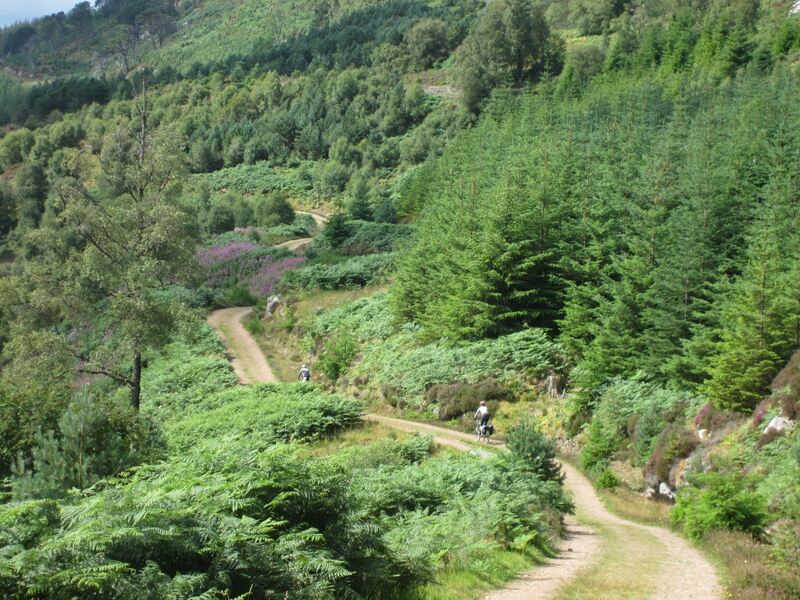 This 4 night circular tour is an ideal short break for exploring Loch Ness in the Highlands of Scotland, one of the most popular holiday destinations in the UK. 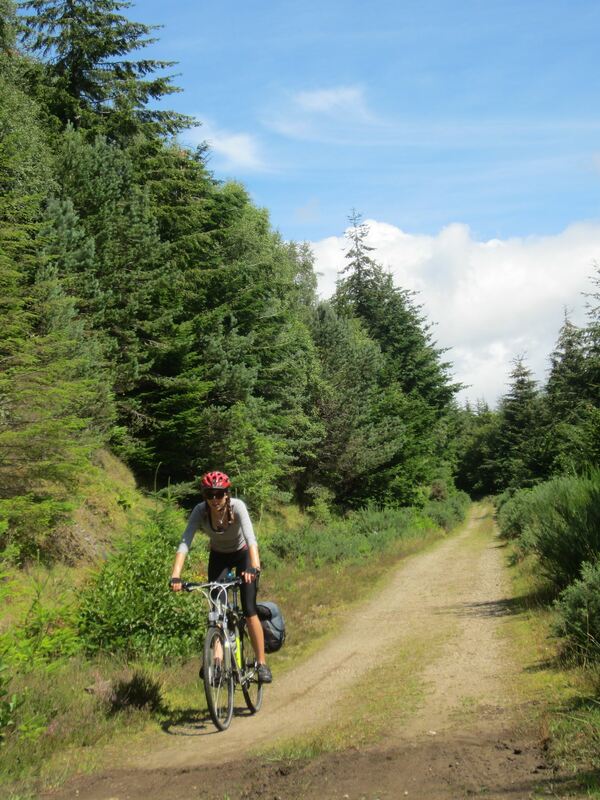 Your route follows the Great Glen Cycle route to Drumnadrochit and Fort Augustus, returning to Inverness via the south side of Loch Ness. 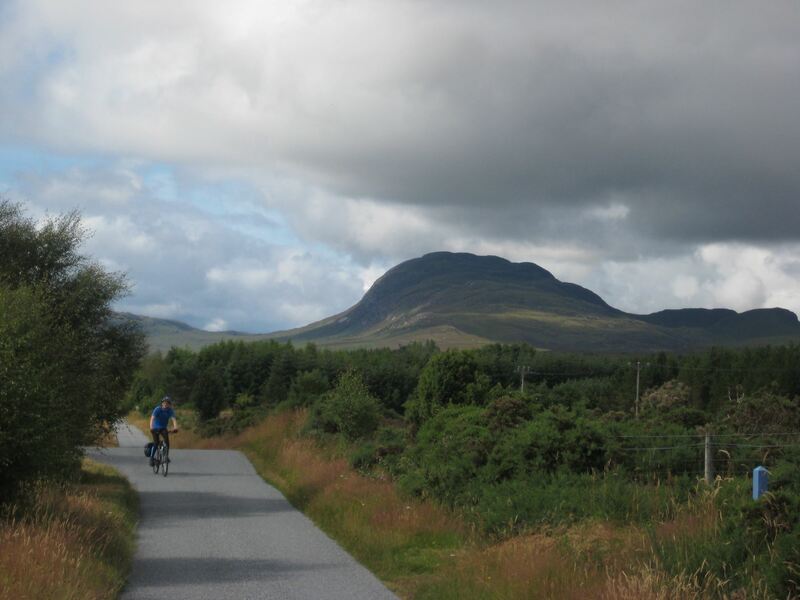 There are many spectacular views to be enjoyed along the way with splendid panoramas of the Loch as well as historical and natural heritage sites to be discovered. Urquhart Castle, near Drumnadrochit on the A82 is one of Scotland's most dramatic medieval fortresses, standing amidst impressive Highland scenery and overlooking Loch Ness, was once one of Scotland's mightiest strongholds. 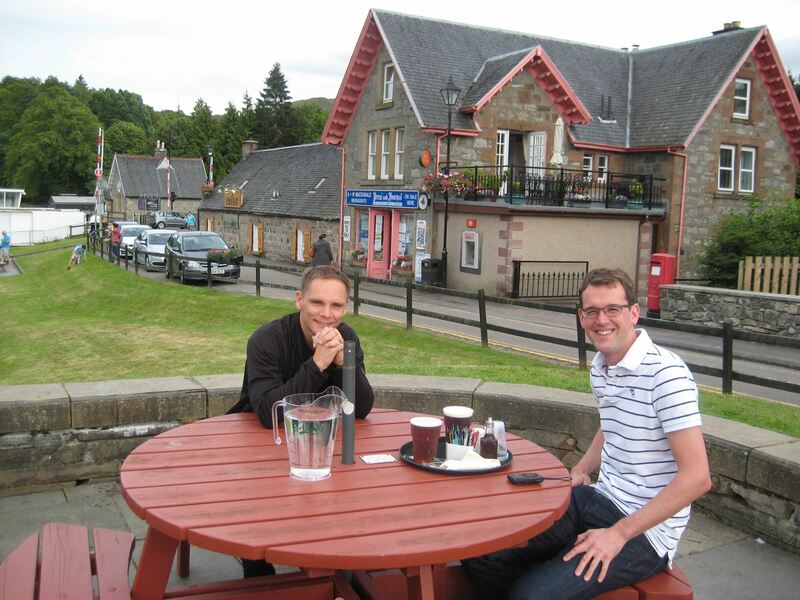 The village of Fort Augustus takes its name from a fort built after the defeat of the 1715 Jacobite uprising. Today, almost nothing remains of the original structure although some parts were incorporated into the Benedictine Abbey, which dates back to 1876. 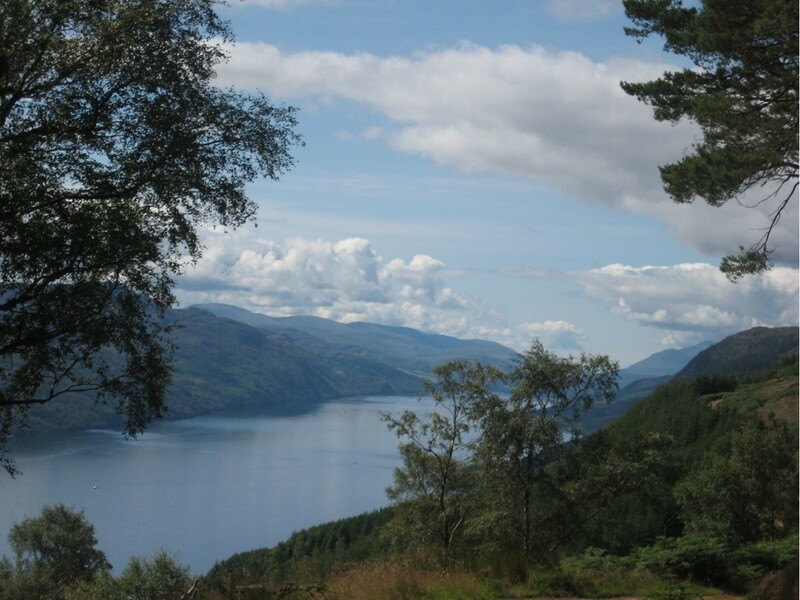 South Loch Ness is an area of outstanding natural beauty with heather covered hills, sparkling lochs, deep dark forests and panoramic views that will take your breath away. With such a beautiful and wild landscape countless people come to the area to cycle and see the rich diversity of wildlife and flora.